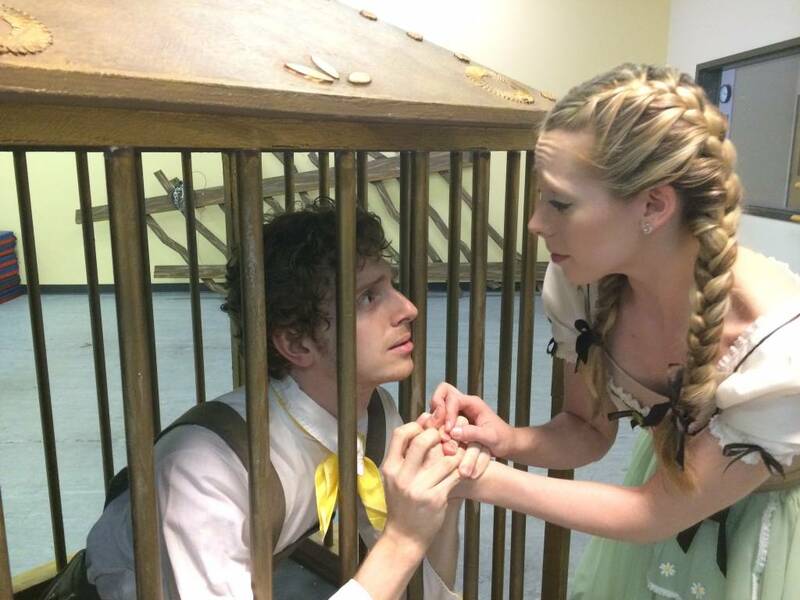 This weekend we end our fourth season with another storybook series and will present the Middle Tennessee premiere of Alan Hineline’s Hansel and Gretel. Presenting storybook ballets like Hansel and Gretel aligns with Dance Theatre of Tennessee’s mission of bringing ballet to the people. The goal of DTT is to encourage and increase access, participation and appreciation of classical dance and theater. What better way to start said goal by presenting familiar storylines that everybody can appreciate. I would like to stress that though our main focus is access, we strive to bring high quality productions, internationally known choreographers and world-class artists throughout our season. We are educating the community that the fine arts can be appreciated and experienced by all citizens of Nashville, regardless of age, race, creed, or socio-economic status. I feel that this Spring series presentation is another example of said mission. 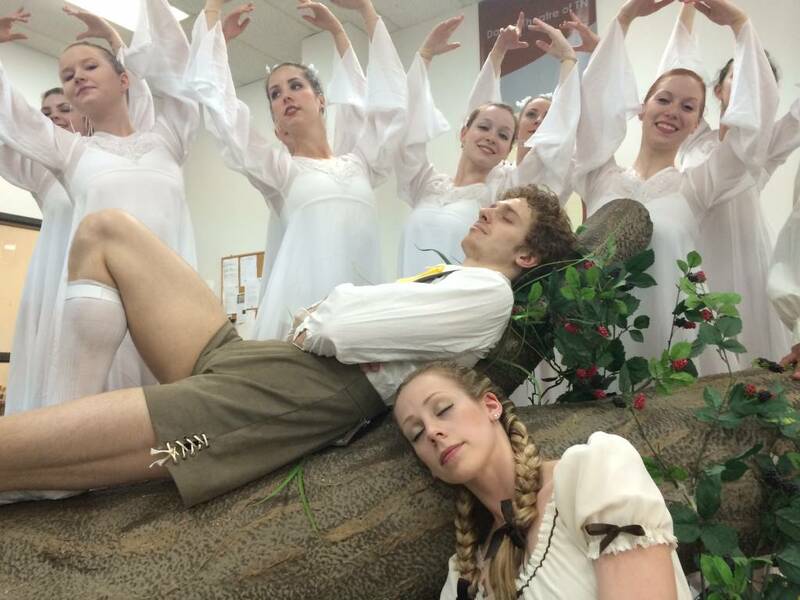 Hansel and Gretel was a fun ballet to work with. Alan did a great job in translating the story into something magical and whimsical. I have noticed how our Academy students would watch rehearsals and have permanent smiles on their faces. Storytelling is a difficult thing to in ballet because ballet dancers “talk” with their bodies so it is essential that narratives organically present itself through the choreography. Alan succeeded in doing just that and I have no doubt that the audience, adults and children alike will exit the theater with big smiles on their face. It was also great to see how he managed to inject the familiar story with other characters to drive the narrative forward and make the journey of Hansel and Gretel more interesting and relatable. 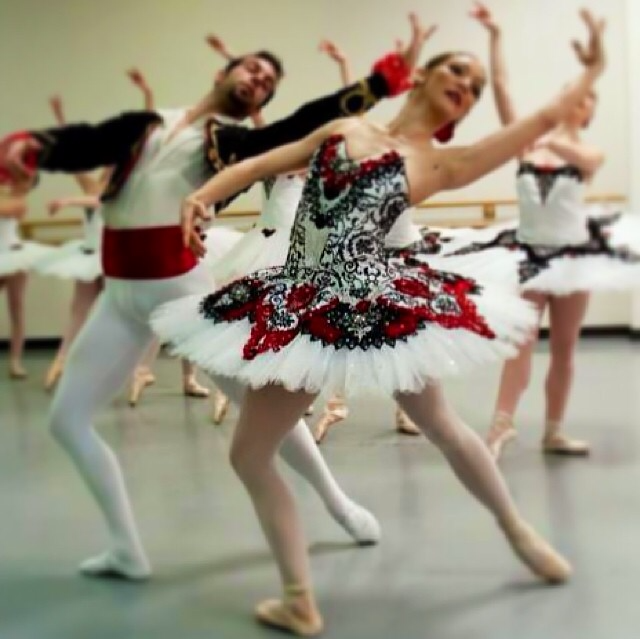 Alan created the ballet at Central Pennsylvania Youth Ballet – one of the most prestigious conservatories in the country producing ballet stars that are now dancing in many dance companies across the US and internationally. 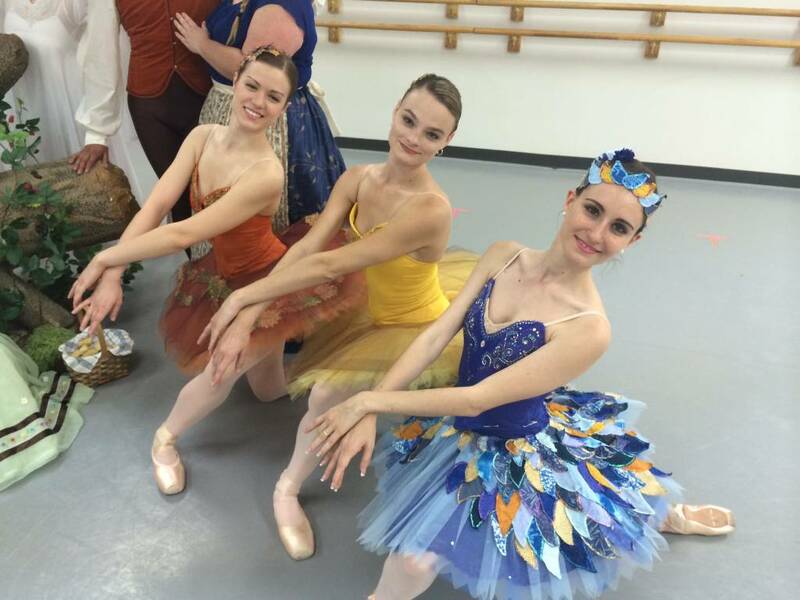 Their aesthetic is very much similar to George Balanchine. The great Russian import who many regard as the person that revolutionized ballet in America. It is no wonder that most of CPYB’s graduates end up at New York City Ballet – the biggest ballet company in the US – founded by Mr. Balanchine. I say all this because Hansel and Gretel although a storybook ballet is a very hard ballet for the dancers. It is technically demanding and requires the proper balance of sound ballet technique and masterful artistry. A challenge that our dancers certainly welcomed and enjoyed while working on presenting the ballet for you this weekend. Ballet fans need not fret. Also included in the evening is my staging of Paquita Grand Pas Classique. With Spanish flair and bravura, this rigorous piece is a major cornerstone of the traditional ballet repertory and has been staged by ballet companies throughout the world. It will open the evening and promises to offer the audience what they expect – gorgeous tutus, intricate choreography, catchy music and strong and confident dancing. I hope you will join us this weekend and celebrate with us in culminating our fourth season with a bang. It is always exciting to add to the growing artistic community in Nashville. We hope that you will help make it grow by continuing to support it and watching as much dance as you can in the city. Thank you and see you at the theater! Click here to purchase tickets online for priority seating. Follow us on Facebook and Twitter to connect with DTT daily!